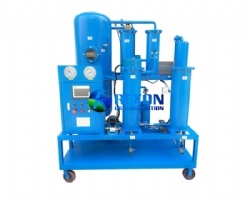 Portable Oil Purifier and Oil Filling Machine Series JL is composed of three-stage precise filtering elements. 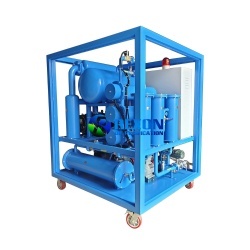 So it is three-stage oil purification, and as designed to be trolley type, so it is portable.This unit is simple and easy to operate, low cost. 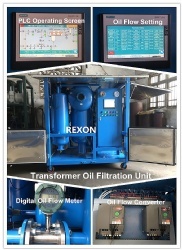 Rexon Four Stage Filtering Oil Purification Machine Series JL is composed of four-stage oil filter element. 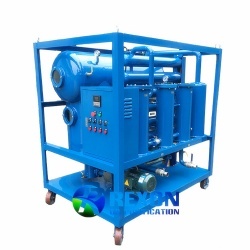 So it is a four-stage oil purification system which has strong filtering capacity for many different kind of contaminated oil, which has high capacity impurities, or low, and big particles or small, it’s suitable for all occasions use and most requirements can be satisfied well at one time. 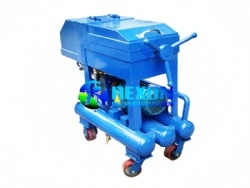 it’s also very portable and easy to move for on-site filtration work with trolley design. 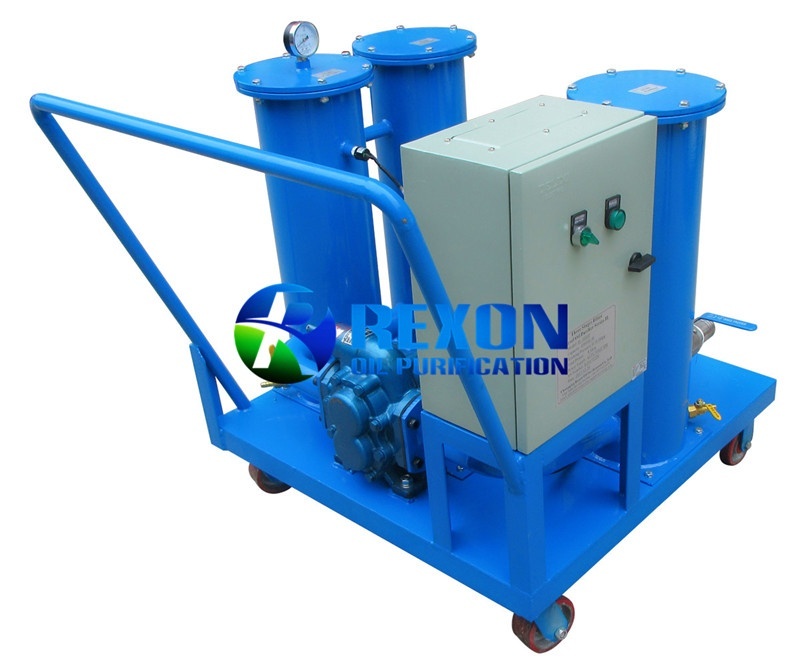 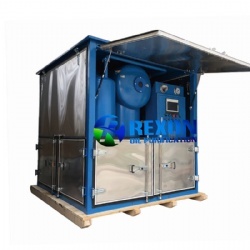 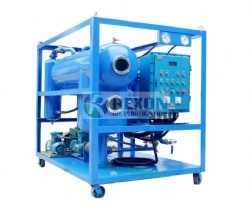 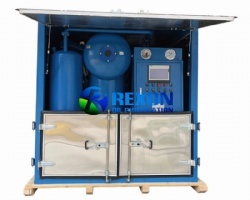 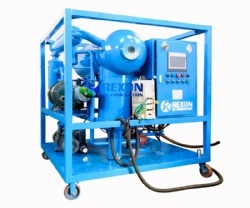 Rexon Four Stage Filtering Oil Purification Machine can be customized for different filtering requirements depends on customer’s actual needs so to satisfy different use application. 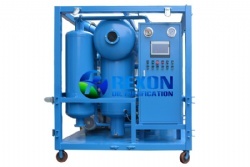 It can effectively purify the big particles, and tiny& fine mechanical impurity from contaminated oil fast and thoroughly as required. 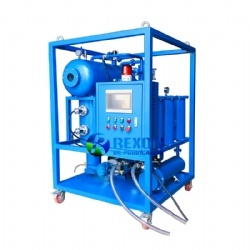 This Four Stage Filtering Oil Purification Machine is simple and easy to operate, very low price, and low consumption for spare parts. 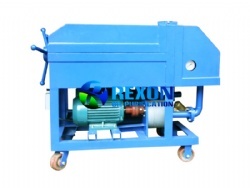 It is no need of purification paper, and no contamination to the ground. 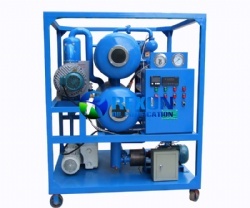 This oil purifier machine is an ideal substitute of the board-frame oil purifier and the centrifugal oil purifier. 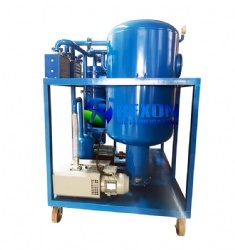 It is also can serve as precise filtering and oiling. 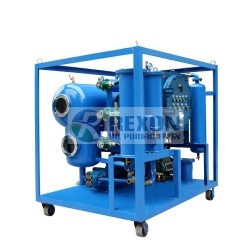 It’s popular as oil filtering and oil delivery device for power industry, petroleum, chemical, metallurgy, mechanics and railway. 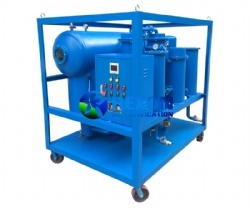 Also it is suitable on impurity removal of mutual inductor, lathe, and oil breaker which do not use large quantity of oil.